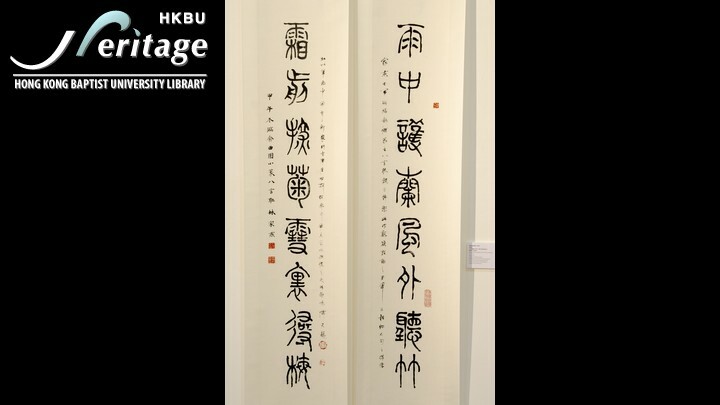 ﻿ HKBU Heritage : Copy of Eight - Character Line Verse in Seal Script. Home > Copy of Eight - Character Line Verse in Seal Script. Copy of Eight - Character Line Verse in Seal Script. Sheltered from the wind listen to the bamboo. In the snow search for plum blossom. Lam, Ka Yin. "Copy of Eight - Character Line Verse in Seal Script.". 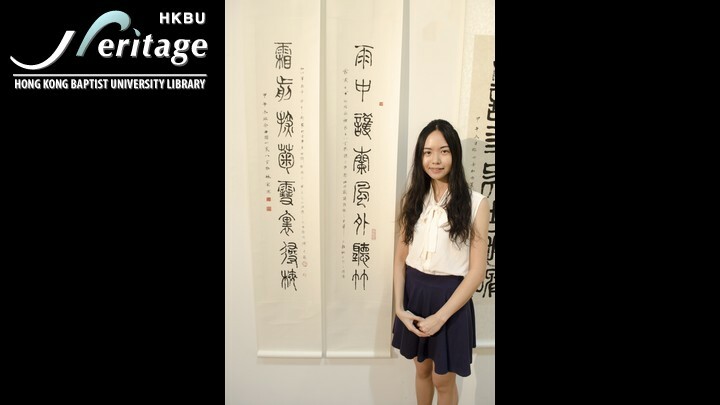 HKBU Heritage. HKBU Library, 2015. Web. 18 Apr. 2019.